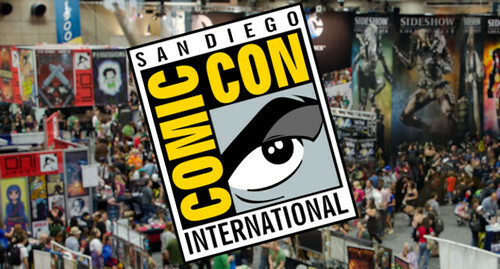 San Diego Comic-Con International! — GoRaina! I'm a special guest at this year's San Diego Comic-Con! That means I have something going on every day of the show, including a pre-con kickoff event! I'm also up for an Eisner Award, for Best Writer/Artist. I hope to see some of you over the course of the week! Summer Events: Michigan and California!